POMPANO BEACH, Fla. - South Florida federal workers left without pay due to the government shutdown can now receive free salon services. 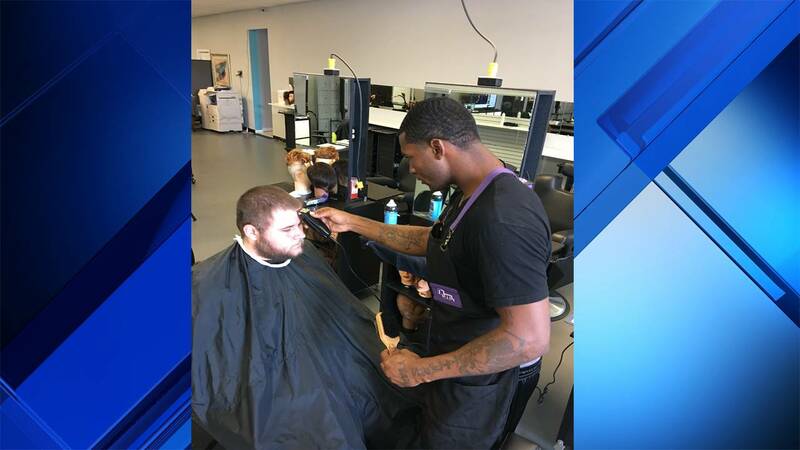 Beauty Anatomy Institute (BAI), a teaching beauty school in Pompano Beach, is offering free haircuts, shampoos, blowouts, manicures and basic facials to any federal employee and family members affected by the shutdown. All that is required is a valid government ID, which must be presented prior to receiving services. Appointments can be made by calling 954-972-0635. "We want to help families in our community and provide the complimentary services to help them look their best," said Octavia McDougle, founder of BAI. Beauty Anatomy Institute is located at 1901 N. Federal Highway on the second floor of the Pompano Citi Centre. Hours of operation are Monday through Friday, from 9 a.m. to 9 p.m. For more information, visit bai.edu.